Round 1: Wolfs Pit Fell Race, 20th March 2016. 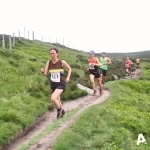 Round 2: Castleton Fell Race, 10th June 2016. 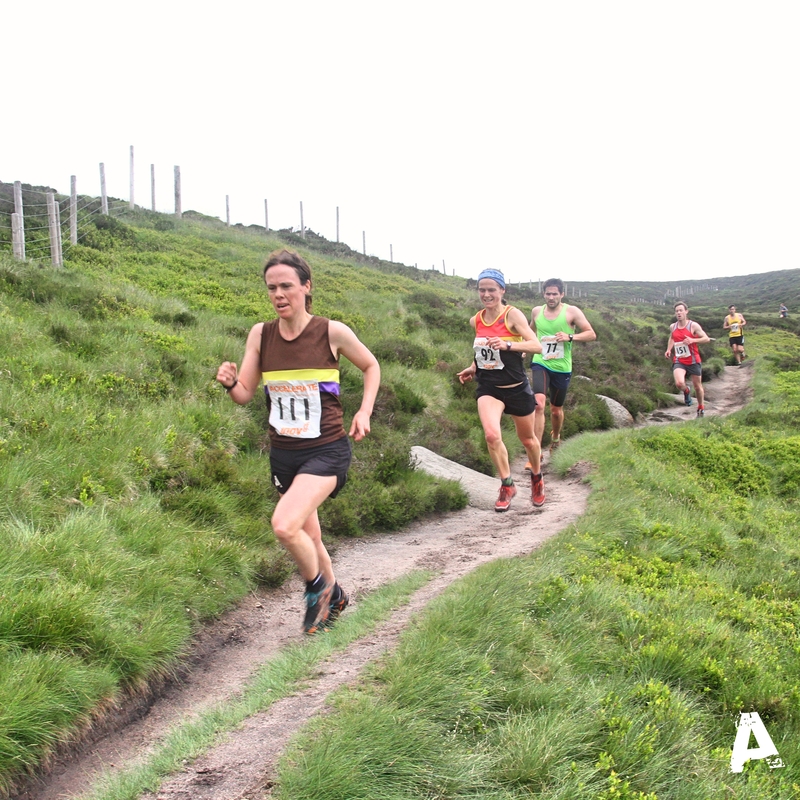 Round 3: Accelerate Edale Fell Race, 12th June 2016. Also Congratulations to this years only True Gritter Simon Conroy.